K-pop boy group SHINee's MINHO has shared a farewell message to his fans ahead of his military enlistment. 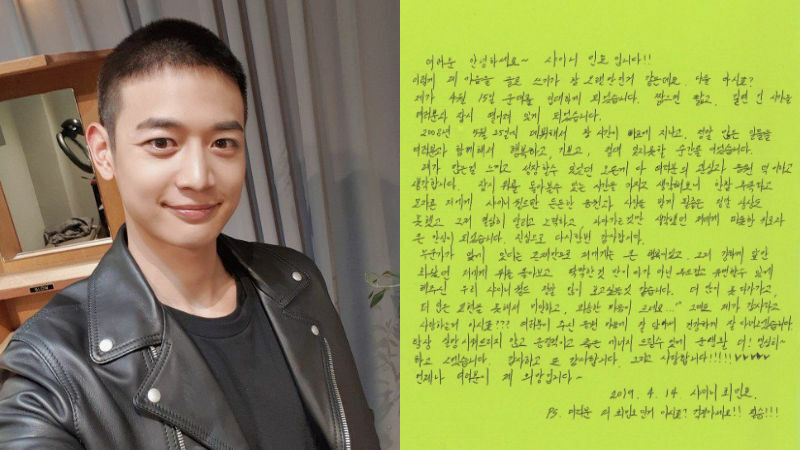 On April 14, MINHO took the group's official social media account to share photos of himself as well as a sweet letter he wrote himself.  As previously reported, MINHO had applied to join the ROK Marine Corps back in January. When the application was approved, his agency SM Entertainment announced that MINHO will officially enlist on April 15. Hello everyone~ this is SHINee MINHO! It seems like it's been a while since I've written my feelings down. You all know that, right? I will be enlisting in the military on April 16. I'll be momentarily separated from everyone for a short if it's short, and long if it's long while. After my debut on May 25, 2008, time has passed by so quickly. They were all happy, joyful, and unforgettable moments, because we shared such wonderful memories together. The things I've been able to feel and all the things I've been able to grow into is thanks to your interest and support. When I took some time to look back, I honestly couldn't imagine that I would receive the strong support and love that is SHINee World (SHINee's official fan club). It was a warm consolation and relief for me, who only thought of working hard to move forward. Thank you, once again. The fact that there was someone beside me was a source of great happiness for me, and I think I'm going to miss SHINee World a lot. I will remember the support that you gave me and return safely. I'll do my best in the military, so I can come back to give everyone positive and good energy without disappointing anyone. Thank you, and I love you all. You guys are always my hope. PS. Everyone, you know that I'm Choi Minho, right? So don't worry! Victory!